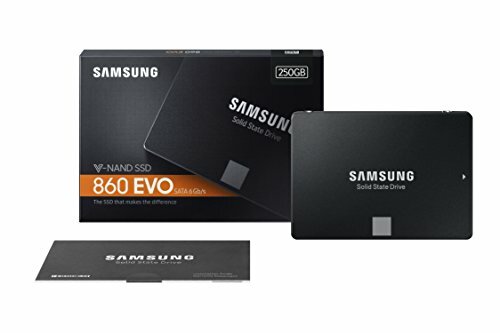 No complaints here, fast storage at a reasonable price. 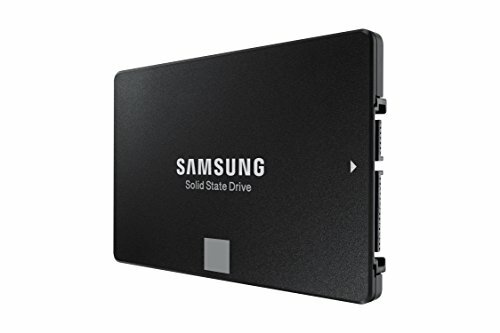 Brand new SSD, fast as it gets. Fast, stable, keeps the temps down, and excellent monitoring tool. What else could you ask for? Fast booting Windows 10 and other priority programs. Took about 5-10 seconds from turning on the power to get to the desktop screen. 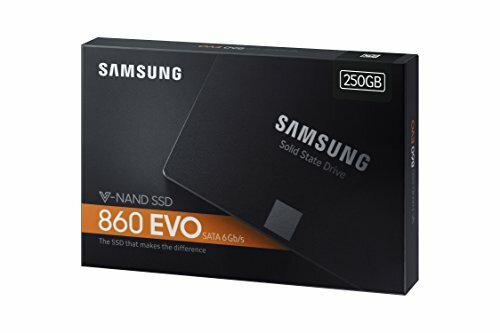 One of fastest and best SSDs I hear. I might need to add another down the line, but we'll see how much space I really need. Boots Windows rapidly. I highly recommend. 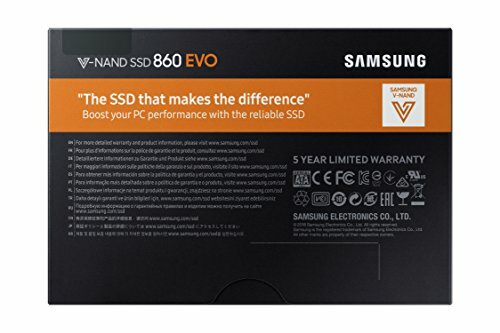 The price is a little high, but the performance is worth it. 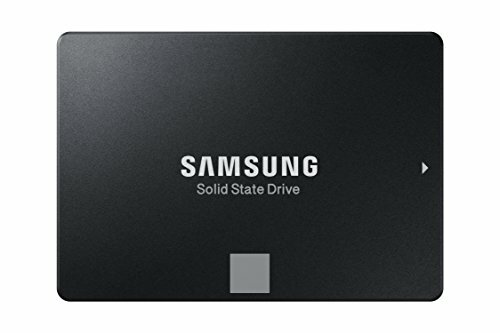 It's a SSD, what more could you want?! Works great, loads fast. 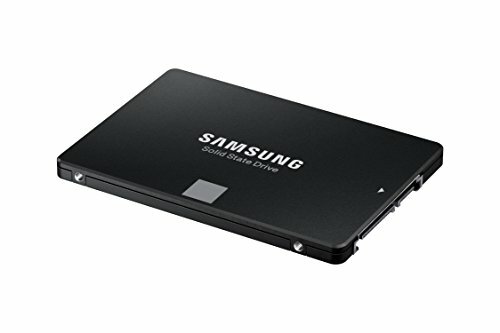 A very nice SSD that has given no problems so far.